This weekend a new MOBA joins the fray as award-winning developers Jagex announce the upcoming open beta event for the highly anticipated, Transformers Universe. The exciting opportunity to enter the world of Transformers Universe is available to all gamers this Independence Day weekend complete with an exciting 24-hour Twitch.tv stream event and $75,000 in prizes. 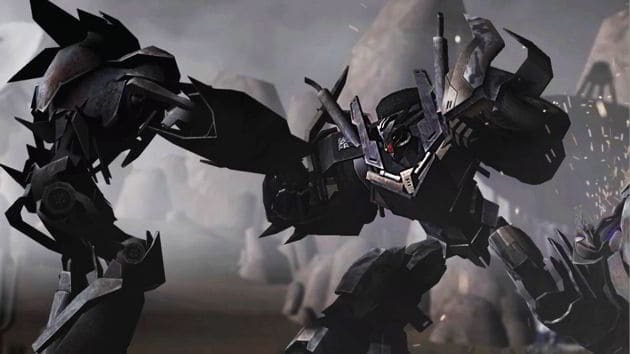 Transformers Universe hopes to blend the increasingly popular MOBA platform with an established Transformers IP, other both tactical depth and iconic characters from throughout the Transformers universe. A wide range of customization options, including weapons, armor and powercores, will allow players to tweak and modify each of the available characters to suit their individual play style.